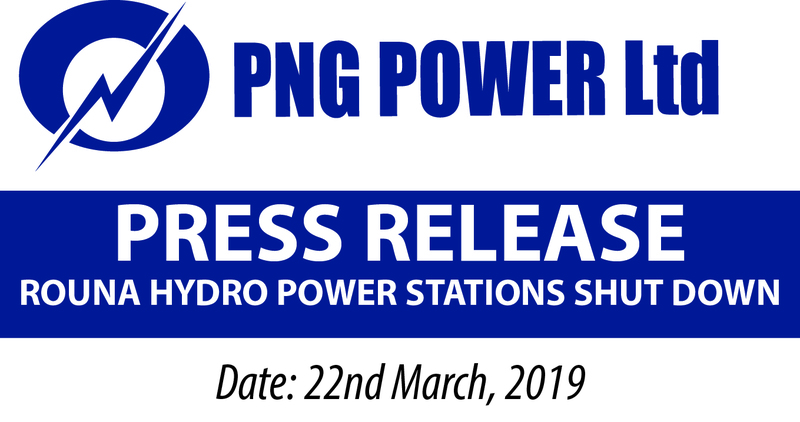 PNG Power Limited is a State-Owned Enterprise as defined in the Kumul Consolidated Holdings Act and is incorporated under the Companies Act 1997. Like all legal entities, the Board of Directors set the company’s policies, strategies and vision. When the current PNG Power Board came into office early last year, it embarked on a plan to turn the company around. In order to do that, my Board had to start with the realignment of business under the core functions of power generation, transmission/distribution and retailing with corresponding business units established forthwith to ensure PNG Power fulfills its obligation to provide efficient, reliable and affordable electricity to its customers. The acting Managing Director, Ms. Blacklock being appointed by the NEC had been tasked to act on Board Directions, the Minister and Government instructions to clean out incompetence and corrupt practices in PNG Power so that this vital SOE can provide world-class electricity, at a lower cost to its customers. Accordingly, she has been tasked by the Board to implement the realignment of the business and to ensure competent and honest people are recruited. The current executive leadership team has been recruited and appointed through an intensive recruitment exercise undertaken by the company in late 2018. The Board approved their appointments and they have the full support of the board as they are tasked with the responsibility of rebuilding the company and restoring confidence of our customers. As is the case in such exercises, some existing employees who were unsuccessful in securing a new position in the restructure had to be released. 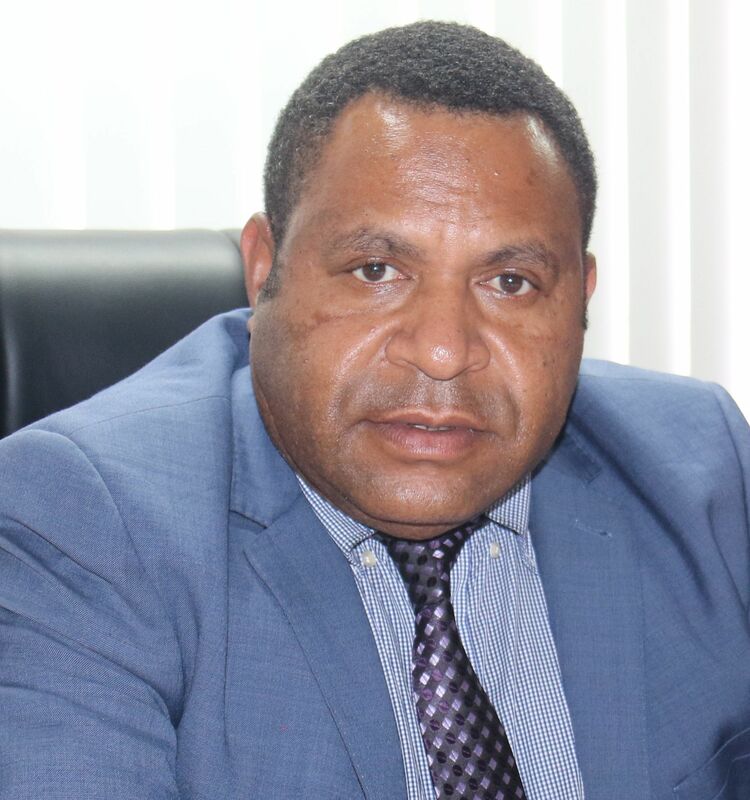 In January 2019, some Managers in PNG Power were terminated due to gross incompetence. Their departures were done consistent with their respective contracts of employment. PNG Power is also conducting further investigations for improper and fraudulent practices of these personnel. The Board of Directors have been made aware of these actions taken to date and are progressively updated accordingly. The press release in the post courier (4/02/2019) by unnamed disgruntled terminated employees also calling for the immediate deportation of Ms. Blacklock and two other executive Managers is improper and not factual. They have taken this stand to discredit the PNG Power Board and the executive leadership team under Ms. Carolyn Blacklock who is a Permanent Resident of PNG and has a work permit as head of PNG Power up to 2025. Mr. Josua Naisau is a citizen of Fiji and resides in Port Moresby with his family. He has a valid work permit and visa. Mr. Michael Penrose is a citizen of PNG and not a foreigner. Ms Blacklock believes in Papua New Guineans and has provided equal opportunity for Papua New Guineans to lead and manage at the very top of PNG Power. 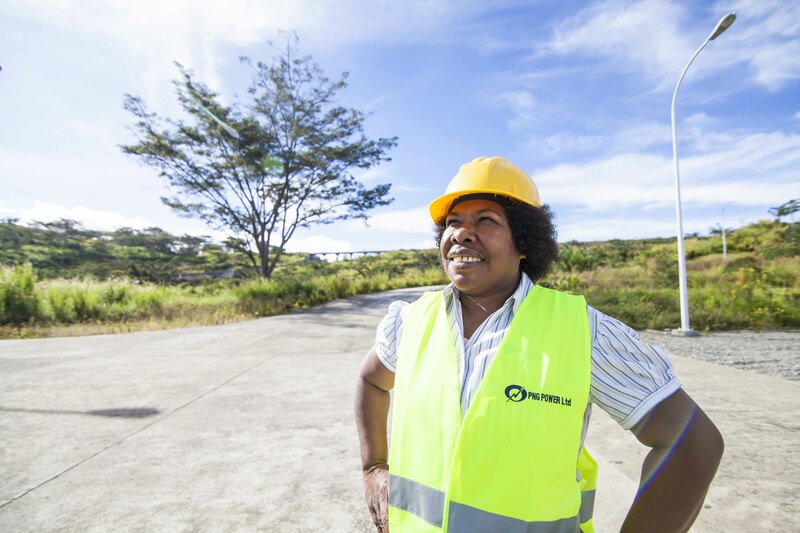 She has exited high profile expatriates from the company due to lack of fit with PNG Power’s needs and opened up four of the six executive positions to Papua New Guineans. My Board has always emphasized in promoting employment for Nationals, however, in return, we expect these Nationals to perform and use their best endourveours to work honestly to bring about the necessary change that PNG Power and the people of PNG need. Ms. Blacklock is one of those honest and hardworking persons I have ever met and is not afraid to reform PNG Power and root out incompetence and corruption. She has the support of her current team and believes that PNG Power can turn around. The Board is passionate about bringing changes to PNG Power and have tasked Ms. Blacklock and her executive leadership to ensure of it. There are hurdles out there, but as Chairman, I am confident that with a very good leadership team in place, led by Ms. Blacklock, things are achievable. In order to achieve these, unpopular and hard decisions have to be made and that includes the removal of some managers who treat their jobs as an entitlement and forget that they need to work honestly and hard. The new team of PNG Power has the Board’s full support to courageously lead and deliver for the people of PNG. At this juncture, I wish to commend Ms. Blacklock for working very hard behind the scenes in delivering the PNG Electrification Partnership during APEC. She is also the leading force behind the new fiber optic cable from Australia and works tirelessly in her pursuit to make the lives of all Papua New Guineans better. Let's remind everyone again that PNG Power has a rigorous appointment processes, and the current executive leadership team has been appointed on merits.